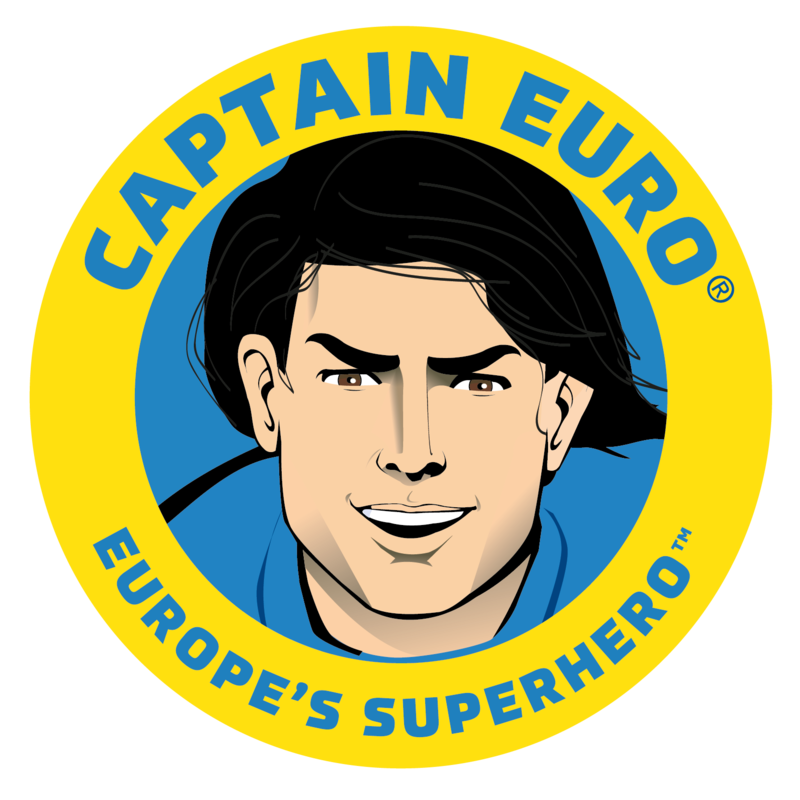 Captain Euro continues its trailblazing success across Europe! 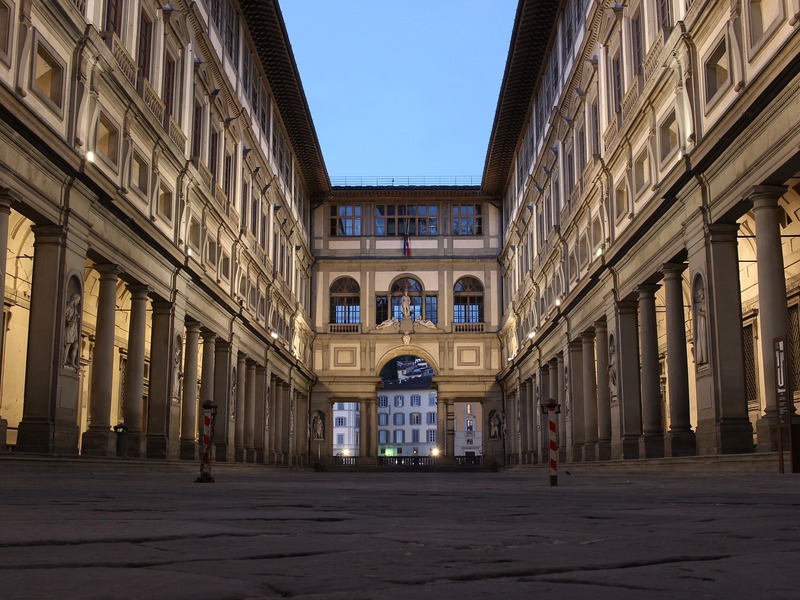 We are happy to announce that our comics are now available at one of the most prestigious shop museums in the world, the Uffizi Gallery in Florence, visited by over 2 million people a year. 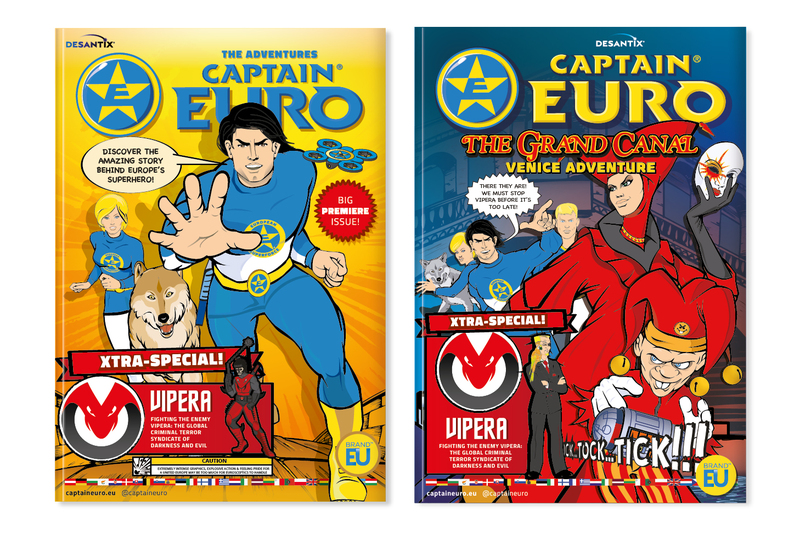 Our two new adventure comics, Captain Euro ORIGINS and Captain Euro Grand Canal, Venice Adventure, are the two initial stories of Captain Euro’s epic saga. 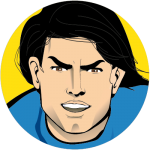 In the ORIGINS adventure, we find out the secret story of how Captain Euro comes into being and why he creates the European Super Force (ESF) to fight evil arch enemy crime syndicate VIPERA. In the GRAND CANAL adventure, Venice is in carnival season and Captain Euro and Europa are visiting the city attending a sustainability conference. Meanwhile the Vipera crime syndicate are in the city with a masterplan for mayhem! We will be distributing our comics to more museums soon and posting further locations. Watch this space!